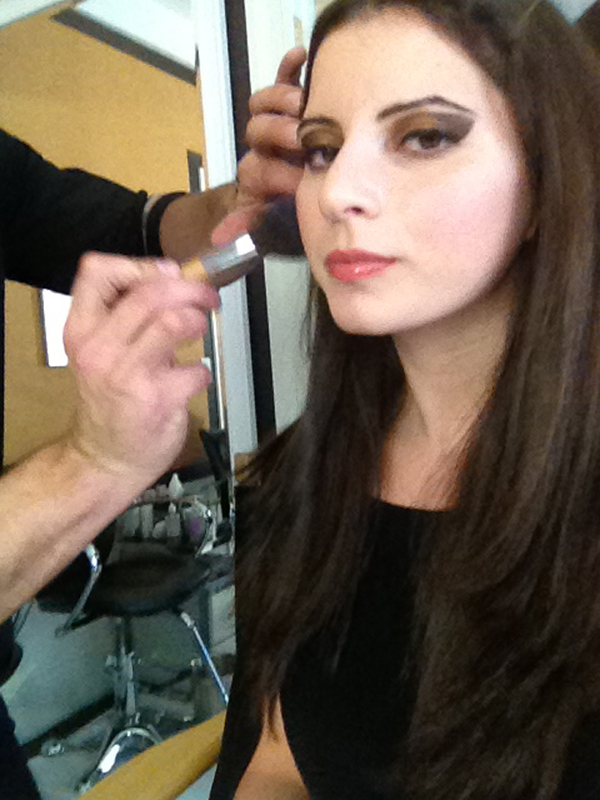 I was delighted to be invited to the Artistry Beauty lounge once again this season. I've been lucky to attend a few Artistry events and each just completely surpassed the next like the Artistry 5:01 party with Miss America a few months ago. This time the luxury beauty and cosmetic giant held a fabulous media lounge at the Empire Hotel during New York Fashion Week. Invited guests included editors, select fashion bloggers and media outlets. When I first walked into the lounge I was greeted by an Artistry PR representative who gave me the grand tour and explained some of their new products like the Artistry intensive skincare 14-night restore program. The first stop of the tour was to see the high-tech F.A.C.E.S machine which provided a comprehensive skin diagnostic of your face. Make-up had to be completely taken off so only your bare face was exposed for a complete analysis. 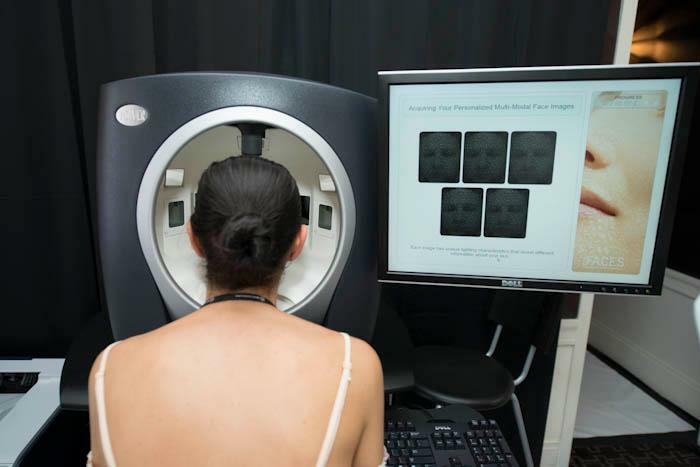 After you were done using the machine you were given a consultation about which Artistry products would work best to correct any issues detected on your skin. My lovely Artistry make-up artist did a phenomenal job with my makeup and the end result made me look and feel like a complete movie star. Thank you so much Artistry for inviting me again this season. 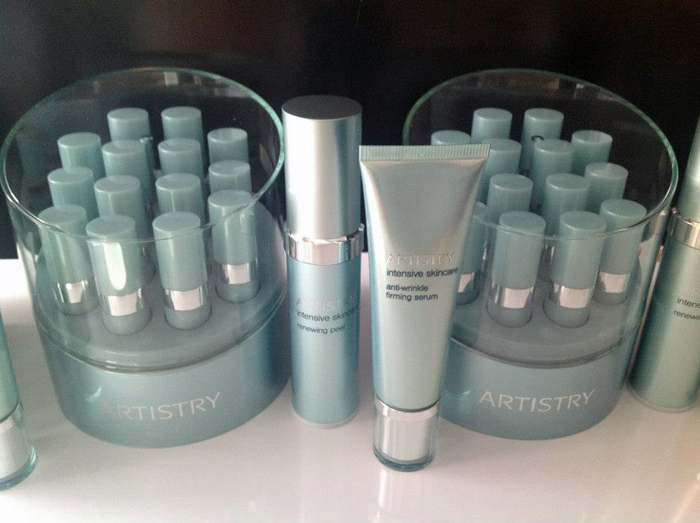 Check out www.amway.com/artistry to see more of their fabulous products!